There are so many options when it comes to visiting the Grand Canyon by air: to start with you will need to decide if you want to take a fixed-wing aeroplane or a helicopter. Just a quick trip to see the southern end of the Canyon or all the way up to and the Canyon itself? What about landing there for a few hours’ sightseeing, or even an overnight stay in a lodge? 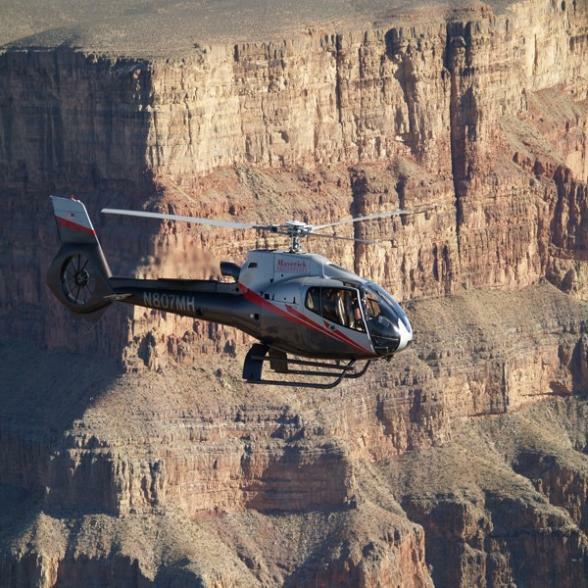 How about taking a helicopter down below the rim of the Canyon to visit an Indian reservation? 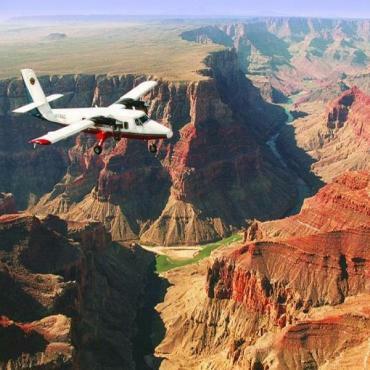 Quite frankly there is a bewildering choice of ways to visit the Canyon, and Bon Voyage is here to help you select the option that is perfect for you. We work with all of the reputable operators and can make all necessary arrangements.